Feed your favorite rifle right! 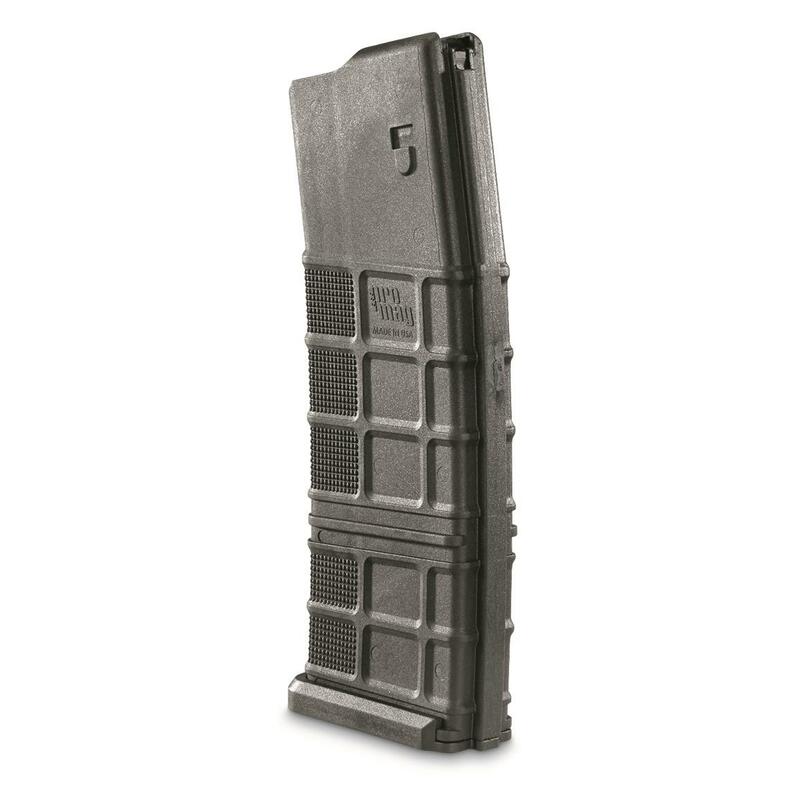 Designed to fit your DPMS LR-308, this ProMagTM Polymer Magazine offers guaranteed reliability and smooth-feeding action. 30-round capacity with heat-treated chrome-silicon wire spring and polymer follower. 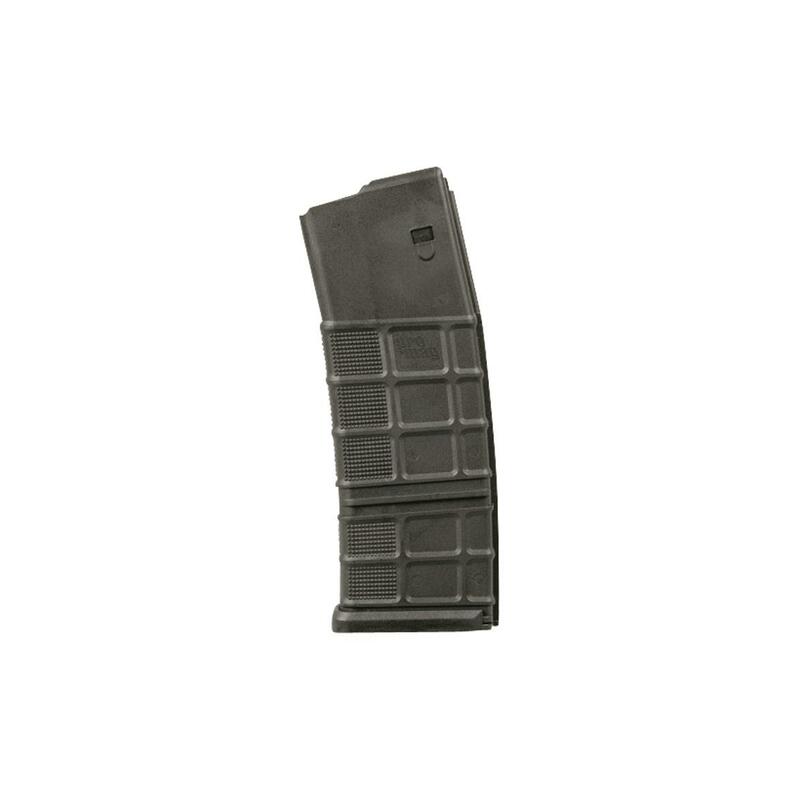 ProMag DPMS LR-308 Magazine, .308 Winchester, 30 Rounds is rated 5.0 out of 5 by 2. 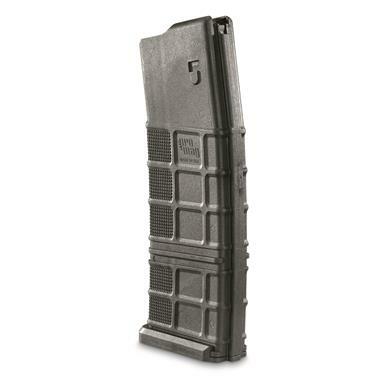 Rated 5 out of 5 by Bigdawgdane from Great Price but very long I bought one of these 30 round mags just to see what the quality was like. They seem just as sturdy as any of my MAGPUL's. Be advised though these are long mags...about 2 inches longer than the 25 rounder. I found mine very easy to load. Inserts into the mag well nice and tight. Have not been able to see how it actually cycles just yet. If it lets me, I'll provide an update on that. The price is Excellent for the value of the magazine. I hope they make a 25 rounder soon I would buy them up!